Grab a coffee, relax and enjoy a Headwater blog on buon compleanno, Italiy! 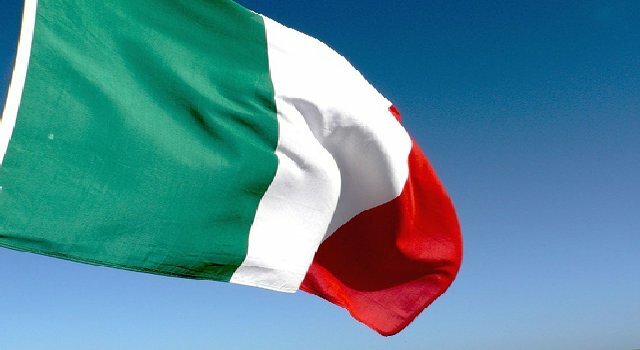 It’s official – Italy is 150 years old, although when you go there you’d swear it was a lot older. Way back in 1861 the very first semblance of a Parliament was gathered together and the Italian nation was born in Turin. Whatever the state of the politics these days, Italy remains an incredibly alluring destination – romantic, exciting, stunningly beautiful, and the memories of a visit forever rewarding. So many people love Italy – so here are some quotes to prove it – if you would like more information on the comprehensive range of tours that you can enjoy with Headwater click here. “As they say in Italy, Italians were eating with a knife and fork when the French were still eating each other”. “Italy will always have the best food”. “It’s easy to understand why the most beautiful poems about England in the spring were written by poets living in Italy at the time”.